SIN-PEN-SIN chose Silkair because it offered good departure and arrival times for a weekend trip. Legroom was okay and departure / arrival via Changi Terminal 2 is better than via the Budget Terminal. However there was no inflight entertainment snacks were of poor quality and the aircraft wasn't looking too new either. 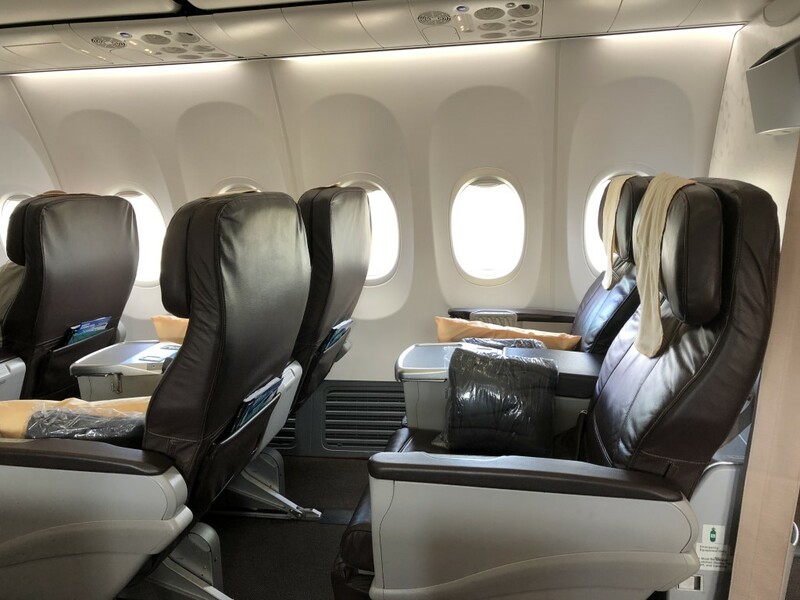 On this 1 hour 20 minute flight if you're not a connecting passenger from an SQ flight there isn't really that much to differentiate Silkair from the other airlines that fly this route such as MH AK 3K and TR. SNE-HKT return. Outbound flight left 20 minutes late very full plane. I was carrying a large garment bag containing my wedding dress and crew happily hung it in wardrobe for me. Decent refreshment served even though only a 1 hr 20 minute flight special meal and my partner normal meal and both were quite good. 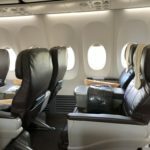 Seats ok - cabin is 3x3 config. Cabin looking a little old and tired but fine for a regional flight. Only inflight entertainment is on overhead screens. Newspapers supplied on inbound flight again another refreshment which was fine. Both directions the cabin was very hot and stuffy which got a bit uncomfy. Crew efficient and fine to deal with. Kuching-Singapore returng. The ground staff in Kuching and in Singapore are friendly and helpful. Cabin crew friendly and shows great hospitality. 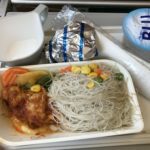 The only thing I would like to comment is that SilkAir should make new safety videos and also provide different kind of inflight meals. In general it is an airline worth recommending to everyone! A320 economy service SIN-LGK was very satisfactory. Both legs on time check in completed expeditiously seat pitch better than SIA A380 economy. In flight food adequate for 90 min short haul flight served by well turned out and attentive cabin staff. SIN-PEN. Excellent flight comfortable seats on A320. Friendly and efficient cabin crew. Hot snack and drink provided on this short flight. Singapore-Phuket on A320. Seat fine and clean. Cabin staff very friendly and professional. Special Meal was served as requested drinks very good and served twice. Overall very satisfied with everything and will choose them again as first airline option. Baggage was very fast on belt at Phuket. Singapore-Da Nang via Siem Reap. Passengers from Siem Reap to Singapore join on outbound journey and stay on board at Da Nang for direct flight to Singapore. Silkair okay for a regional short haul airline. Business class resembles premium economy which is okay in a flight lasting only just over 3 hours same for food. Wine served from small 2 glass bottles which are on most airlines dished out to passengers rather than eked out. 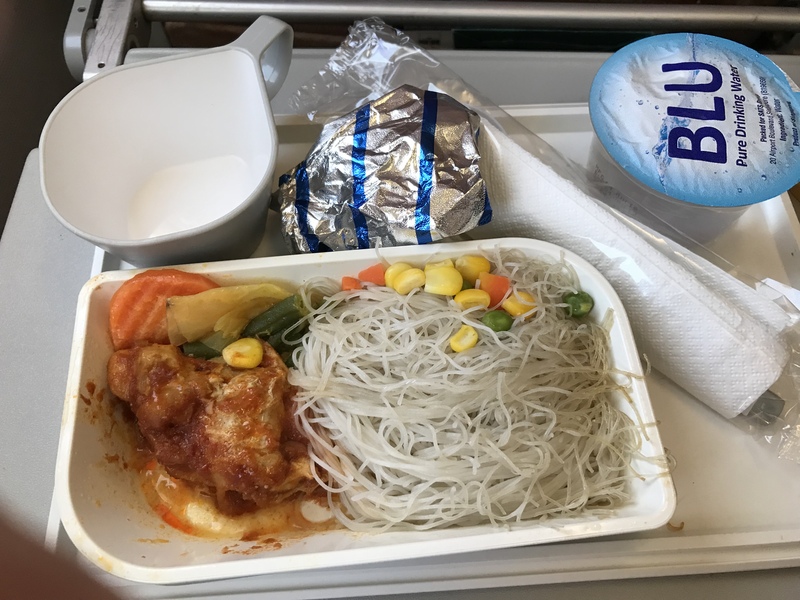 Cabin crew charming and thoughtful - a colleague who is a vegetarian hadn't ordered veggie food but stewardess offered him economy fish meal as alternative and promised to put in a request for veggie meal on his return to Singapore. Da Nang airport has no provision for business class lounge whereas at Changi T2 the Silkair lounge is a shared one - not a terrific place to spend 6 hours in transit. Silkair office in Da Nang very uncooperative not to say obstructive requiring direct communication with Singapore HQ which resulted in action. Coimbatore-Singapore in Business Class. A nice flight partly I suspect because I happened to be the only passenger in the small business class cabin on the A319. As the flight departed at 1245am it was good to get the supper meal served and out of the way so to get some sleep. I would rate Silk Air Business Class equivalent to a good premium economy but still quite satisfying. The wine was good FAs were charming. While check-in was handled professionally boarding was chaotic at Coimbatore maybe as there do not appear to be many international flights in and out of this small airport and associated terminal suggesting need for more practice in dealing with such flights. SIN-REP return both legs with stop in Danang makes journey longer and less convenient. 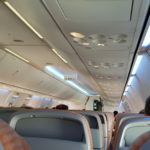 IFE not impressive enough only small screens every 4 rows and I spent my time reading instead. Food and beverages are average. Since I got promo fare it is a good deal compared to JetStar. Yangon-Singapore return. An unexceptional flight. Service was fine but not outstanding. For a flight which was just under 3 hours I thought they could offer a few extras - such as coming through with drinks before dinner and having a more substantial entertainment offering. The meals were very tasteless and the trays don't even come with salt and pepper. Singapore Airlines which flies the slightly shorter Bangkok-Singapore route offers all of these.